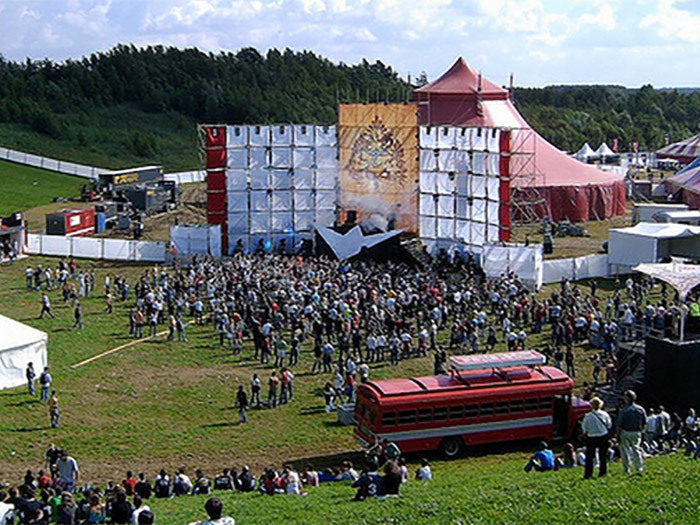 Somewhere in between its very first edition in 2005 and the two-weekend spectacular coming our way this July, Tomorrowland lifted itself into the music festival stratosphere. Only the most in-demand DJs fill its stages, representing the whole spectrum of electronic music. The imagination and skill that goes into every edition's design and production – well, it's enough to create unforgettable memories all by itself. But even through the colourful haze of uniqueness and creativity, some moments stand out more than others. Here are some of Tomorrowland's most memorable moments so far – if you have any more to add, we'd love to hear from you on Facebook or Twitter. For most of Tomorrowland's existence, tickets have been harder to come by than gold dust. But that wasn't always the case: back in 2005, organisers gave away lots of free tickets to make sure the crowds were big enough. The first ever Tomorrowland anthem appeared in 2010, courtesy of hosts Dimitri Vegas & Like Mike, together with Dada Life and Tara McDonald. Tomorrow (Give in to the Night) has well and truly stood the test of time, setting off Tomorrowland like few other tracks can. After a quick check to make sure their grandsons' hair cuts were acceptable, Lilian and Karl headed to the main stage in 2012 to see Dimitri Vegas & Like Mike put on a customary high-energy show. Their pride is written all over their faces, even if they seem to feel a little out-of-place at times – but you have to take your hat off to them for supporting their boys. There's a big difference between saying that the world needs "love and unity," and actually having the heart to go out of your way for other people. At Tomorrowland 2013, there was a beautiful moment during Carnage's set on the Dim Mak stage when a group of ravers put their arm strength to the test, lifting a wheelchair user above their heads – and you can pretty much see the elation bursting out of him. Close friends, family, and the entire Tomorrowland main stage crowd: when your wife has just given birth, there are always a few people you need to share the news with. Not many festivals get the official support of the United Nations, but then we all know that Tomorrowland isn't just any festival. In 2015, UN Secretary-General Ban Ki-moon celebrated the festival's commitment to "dignity, respect, diversity and solidarity," and finished his message with the powerful words "Let's work as one towards dignity for all, and let youth lead the way." 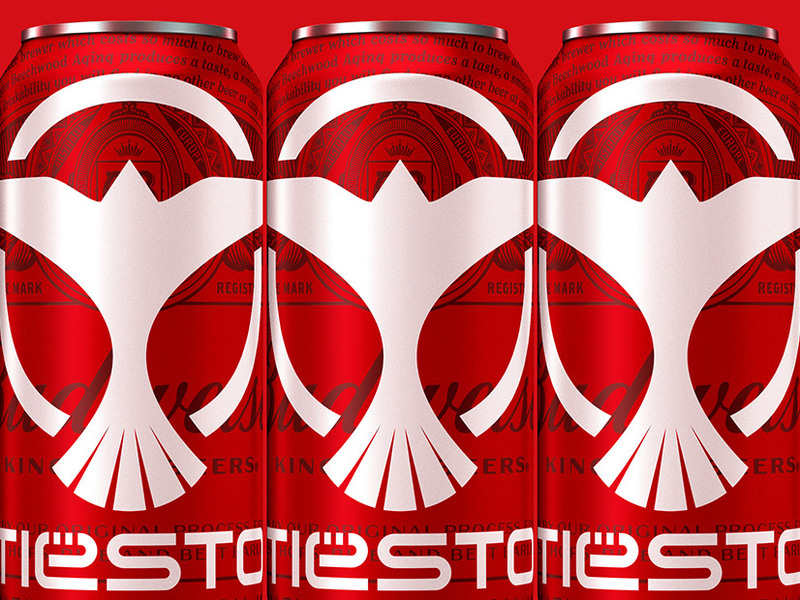 Surprise campsite parties don't get much better than trance/house legend Tiësto turning up a day before the festival officially begins, turning Dreamville into a pulsating dancefloor and unveiling a new 'Tiësto' beer in the process. Anticipation for the Friday night headliners at the Opera couldn't really have been any higher. 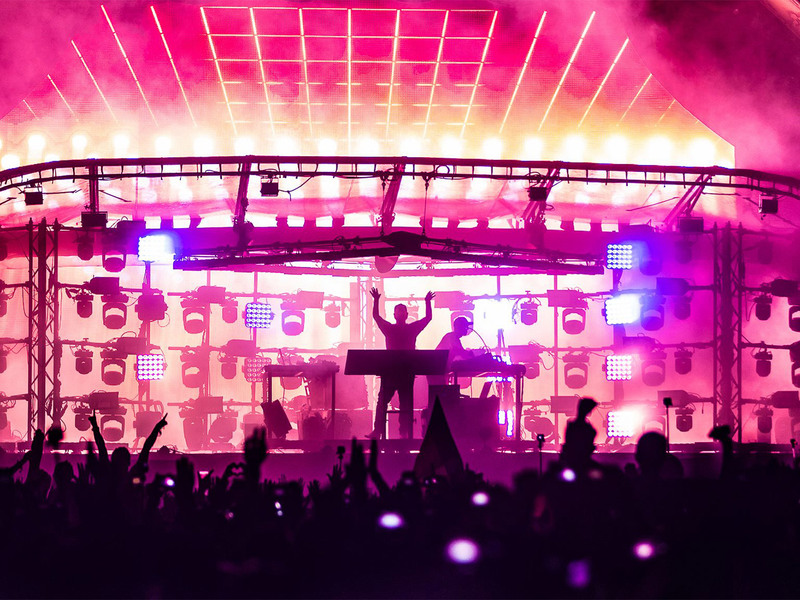 Tomorrowland's open air music hall lays out a grand stage, and deadmau5's B2B set with Eric Prydz showed exactly how to set it alight. Some intense bass and driving techno from deadmau5, overlaid with Prydz's melodic brand of trance-house, all backed up by full-throttle lasers and pyros. Every festival has to start somewhere, but Tomorrowland has transformed itself beyond all recognition in the last 12 years. Looking back at its first ever edition, it's hard to believe that it really is the same festival at all – and it proves just how much the Tomorrowland team have achieved.